The third instruction Paul gives Timothy is to "do the work of an evangelist." While it's true that we are all called by Jesus to proclaim the good news of God's forgiveness and coming kingdom, the reason why Paul tells Timothy to do the work of an evangelist is because evangelism is Timothy's spiritual gift. 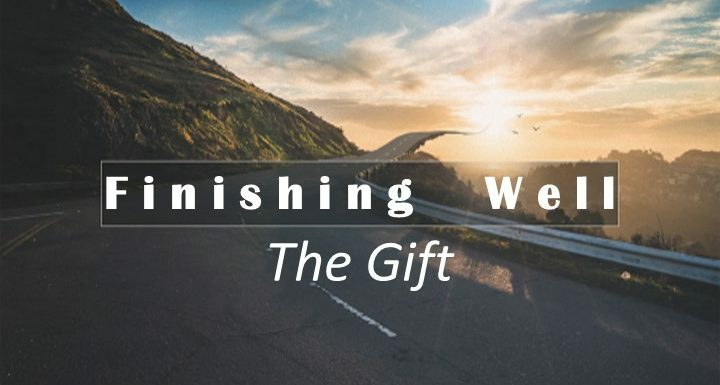 We believe that when we are saved by grace through faith the Holy Spirit enters our lives and gives to us spiritual gifts that enable us to grow the kingdom of God. God absolutely expects each one of us to identify and use our gifts. Because if we don't our brothers and sisters might wander away from the truth.